stories of our fellow *trans masculine, trans male, gender queer/fluid community. (pic left) Mikki: Layers. That's what comes to mind when I think about t-shirts. I worked out for years, spending more time than I care to remember struggling to get into and out of whatever would best flatten me up top...and THEN I'd put on a t-shirt. Once I no longer had to do that, I felt like it'd never been any other way. I remember running around without a shirt when I was a kid, hoping I could be the teenager I imagined myself to be. 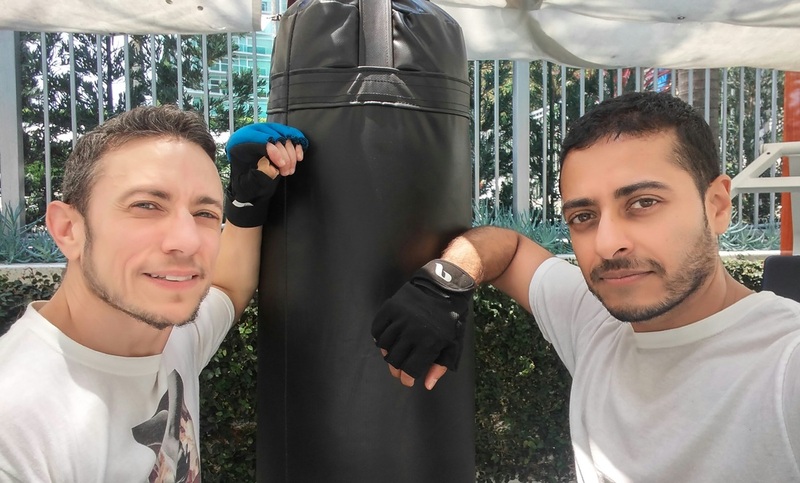 Though I'm long past adolescence, I get this new experience of working out with a body that feels closer to right than ever before...plus I get to do it without layers and with my great friend, Shaan. 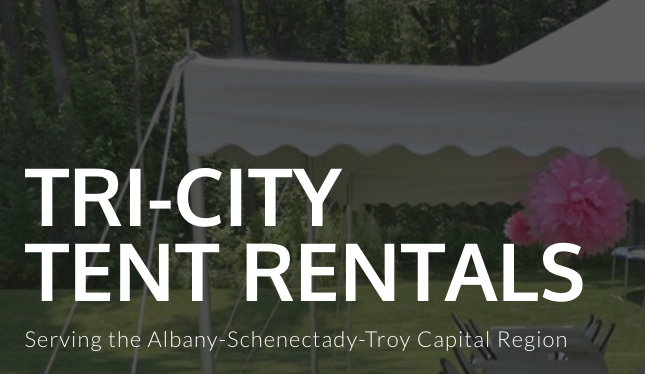 For all your tent rental needs in upstate NY, contact Tri-City Tent Rentals. They've got you covered!